Sydney is the most populated city in Australia located on the east coast of the continent. 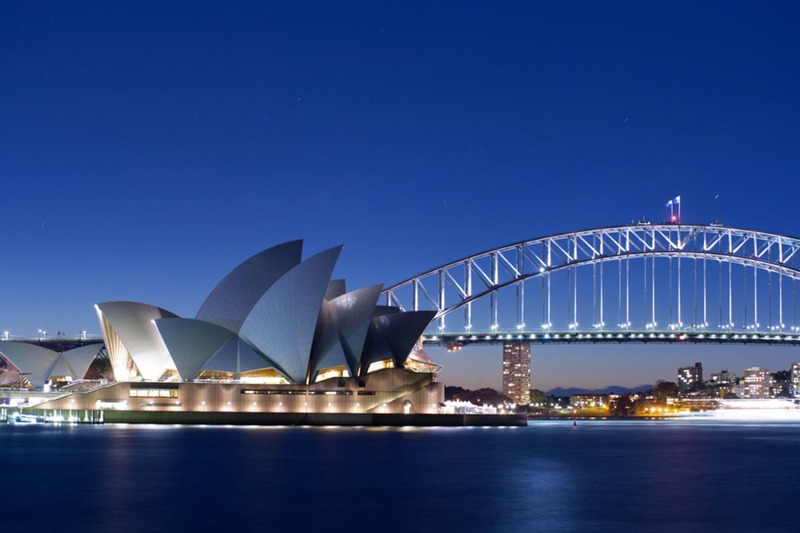 It is known as the cultural capital of the Land Down Under with a myriad of options for the lovers of art and history. 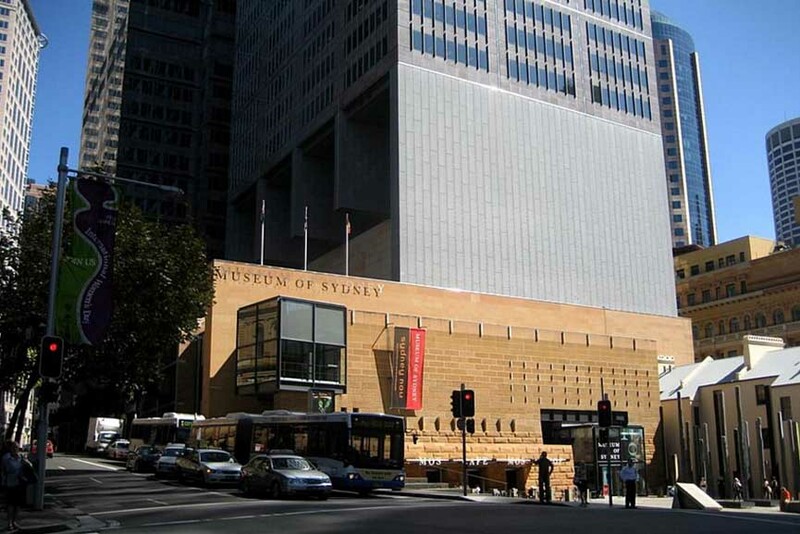 Museums in Sydney are considered to be at the very top of the museum selection in the world, and the city has a rich scene of theatrical, musical, literary, and visual artistic activity. Fighting with Melbourne for years for the title of Australia’s Art Capital, Sydney is a cultural hub that can easily compete with New York or London. 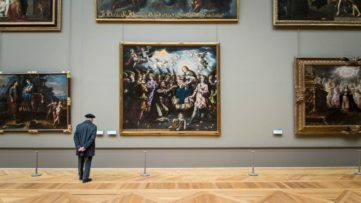 Straya’s largest city has a lot to offer for the visual art aficionados with its plethora of museums and art galleries, so today, we have decided to make the traveler’s job easier, and comprise a list of art museums in Sydney you absolutely should visit at least once in your life. Bear in mind that this is by no means a list from worst to best, as these museums in Sydney have equally rich content offer, but for the sake of a top 10 list, they will be arranged like this. So, book a flight, pack your bags, and check out the must-visit places in the Harbor City. The Museum of Sydney is housed in one of the oldest and most historically important buildings in the city, the first Government House. In 1983, the archaeologists excavated the original foundations of the building, which have survived the 1846 demolition, and these remains are now featured at the art museum. Museum of Sydney, or MOS, was opened in 1995 and inside you can see a variety of exhibitions, memorabilia, and state-of-the-art installations. The famous Gordon Bennet’s painting Possession Island executed in 1991 proudly occupies the foyer of the MOS, which makes this place even more interesting to the visitors. 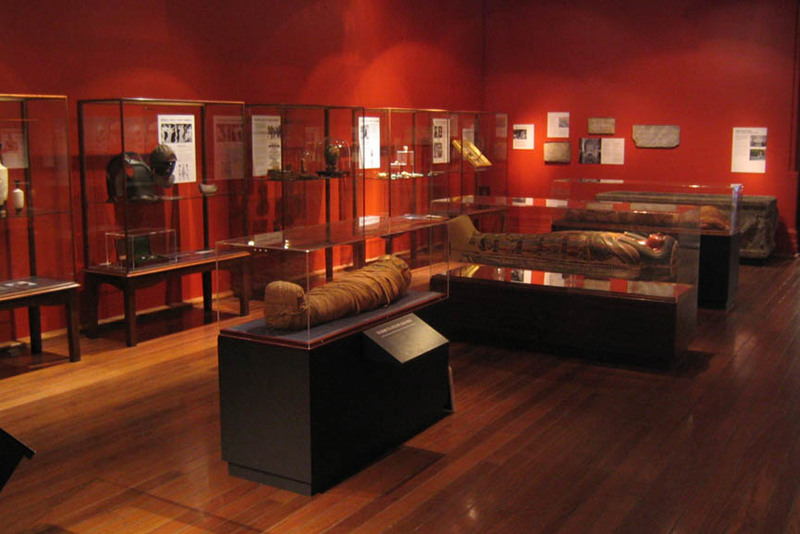 For the Indiana Jones inside of you, the must-visit museum in Sydney is definitely the Nicholson Museum. Located on the grounds of the University of Sydney, and created in 1860 by one of the founding fathers of the University, Sir Charles Nicholson, the Nicholson Museum offers its collection to the investigating eye of even the most avid Indie types. The largest collection of antiquities in the Southern Hemisphere is located right here, and it is open freely to the general public. Today, the museum is in the possession of over 30,000 artefacts, whether of artistic of archeological importance, and originating from ancient Greece, Egypt, Cyprus, Italy, and the Near East. The art collection is comprised of the works of Aboriginal, Australian, East Asian, and European artists, including the works of Marc Chagall, Francisco Goya, and Joan Miró. One of the most loved art spaces in Sydney is definitely Tap. It supported a number of Australian artists such as Andrew Logan, Carlos Barrios, James Powditch, and Mark Hanham, among others. Tap is also the place to be for Sydneysiders who want entertainment, as Tap operates as a performing and visual arts center, alongside the exhibitions that occur at the space. Apart from these, a myriad of events and shows, as well as poetry, drawing, and songwriting workshops are organized here, along with numerous comedy shows and short film screenings. If you are an avid reader, you can also pick up a book or two at the second-hand library while sipping an organic coffee from the whimsical coffee shop. Artspace Sydney Visual Arts Centre is the chief interdisciplinary space for the exhibition and creation of contemporary art. 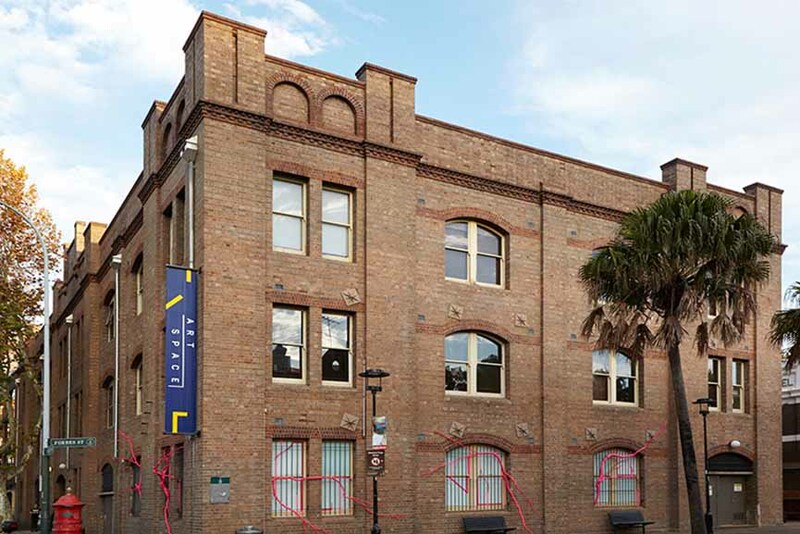 Located in the Woolloomooloo neighborhood of the Harbor City, Artspace is the place where artists and curators come to share ideas and collaborate in order to create new and exciting art. Many of the now-famous artists had their beginnings right here, and some of those big names include Tracey Moffatt, John Nixon, and Rosemary Laing, among others. The focus of the Artspace is supporting the living artists through a variety of programs and promoting the international peer dialogue between the artists, writers, and curators of the generation. The Artspace Sydney Visual Arts Centre is located at 43-51 Cowper Wharf Road in Sydney, Australia. Museum of Applied Arts & Sciences is the contemporary museum dedicated to innovation and excellence in applied arts and sciences. 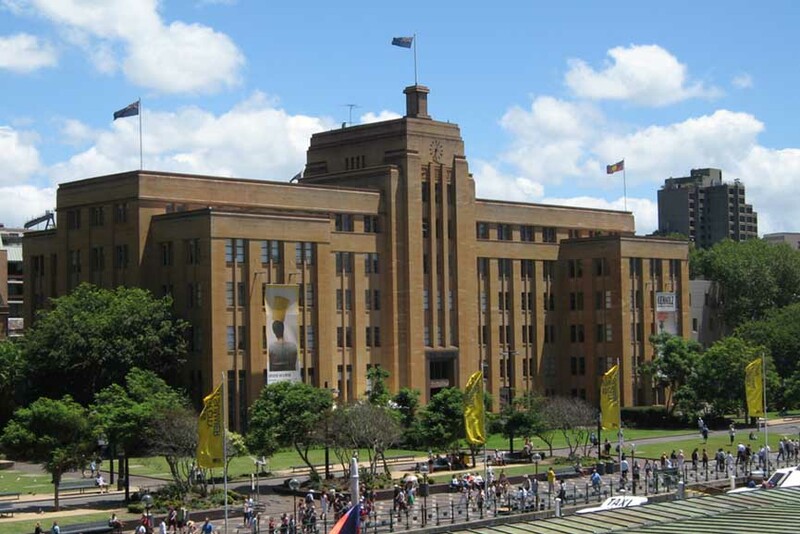 It was established in 1879 and includes the Powerhouse Museum, Sydney Observatory, and Discovery Centre. Their collection is comprised of over half a million items, spanning over the scientific, technological, artistic, and decorative pieces. The museum is home to the Australian cultural heritage items, and it provides an inclusive insight into the rich multicultural history of the continent. 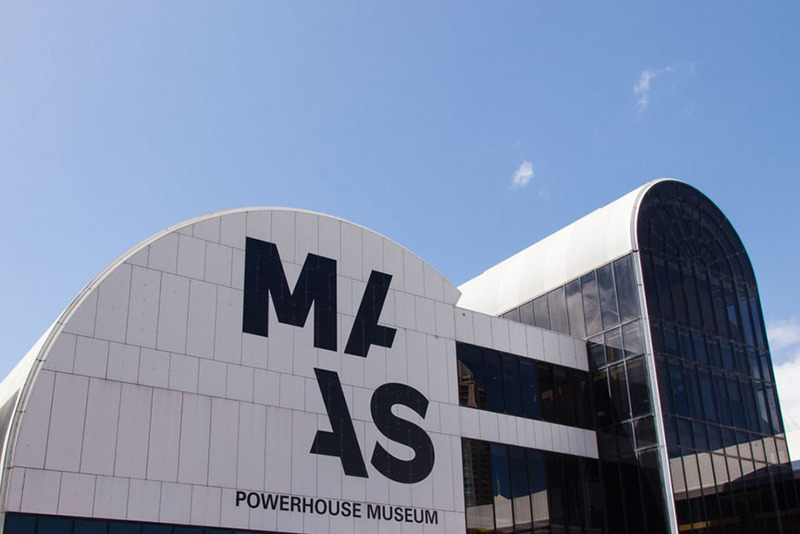 In the Powerhouse Museum, there are currently exhibitions dedicated to the comic book imagery and fashion items, namely the works by LEGO artist Nathan Sawaya and a private collection of a fashion editor Isabella Blow, respectively. The White Rabbit Collection was founded by Judith Nelson and it is one of the most important collections of contemporary Chinese art. Nelson was inspired to start this collection after her 2001 trip to Beijing, which made her want to share these amazing artworks with the people who do not live in China. The astounding collection is comprised of over 2000 pieces by over 500 artists. The gallery space is an old Rolls-Royce service depot that was converted to an exhibition space. However, since no place is big enough for the entire collection to be on view constantly, The White Rabbit organizes two exhibitions every year, featuring new works each time. If you want to visit this interesting gallery, it is located at 30 Balfour Street in Sydney. 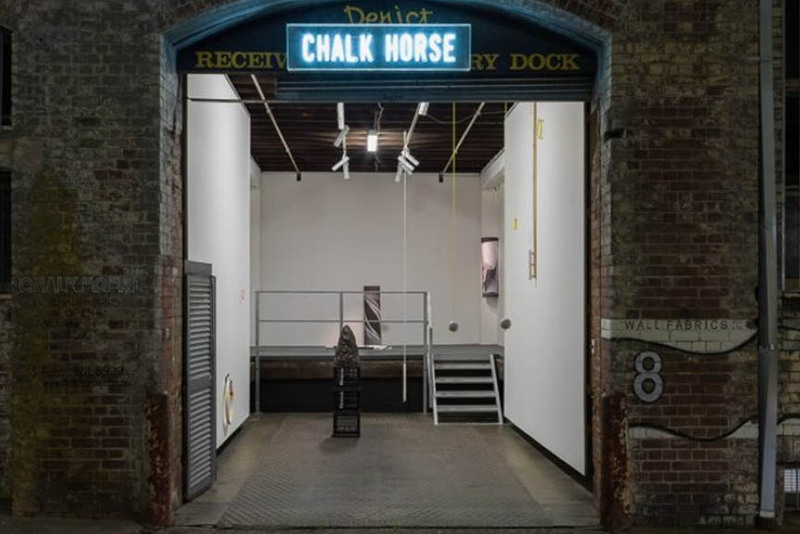 Chalk Horse does not only have an interesting name, it is also one of the most interesting galleries in Sydney. It is dedicated to exhibiting a plethora of works by both Australian and international contemporary artists. It has a unique urban vibe and design, and is devoted to publishing and documenting the works of curators, writers, and artists they collaborate with. The gallery represents a number of artists, among which are James Kerr, Tara Marynowsky, Kate Mitchell, Oliver Watts, and Andre Hemer. If you are ever in Sydney, make sure you visit the Chalk Horse. 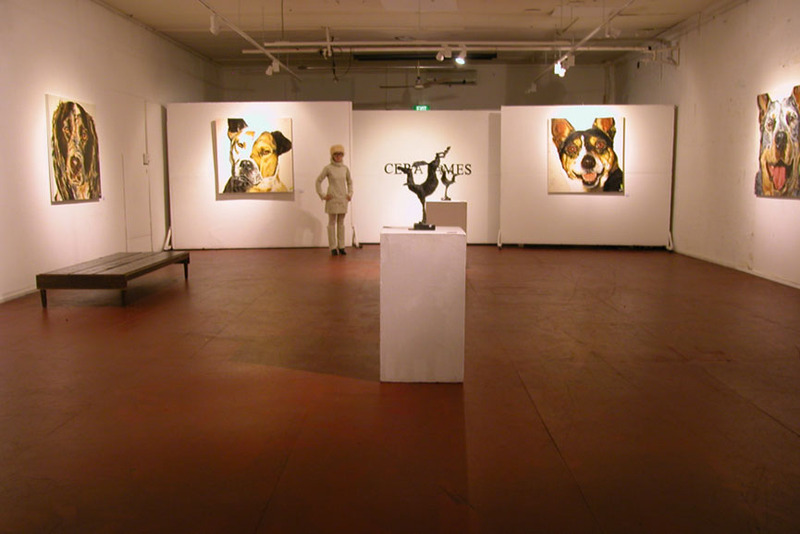 It is opened Thursday through Saturday and located at the Lower Ground 171 William Street, Darlinghurst NSW 2010. For our history buffs, we are highly recommending the Sydney Jewish Museum, which documents the history of the Jews in Australia, as well as the Holocaust. Founded by the late John Saunders AO, the survivor of the Auschwitz and Dornhau concentration camp, the museum was opened in 1992, and has since then exhibited a number of artworks and historical artefacts regarding the tragedy Jewish people survived during the World War II, including the paintings of the Jewish Australian artist, and a two-time Archibald winner, Judy Cassab. 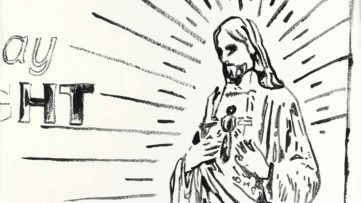 Apart from the standard museum offer, what is also interesting about this place is the six-ton mosaic discovered in the toilet of a house in Oatley, made by Melocco brothers, and the large-scale Star of David that covers the floor of the premises, and made of Jerusalem stone. 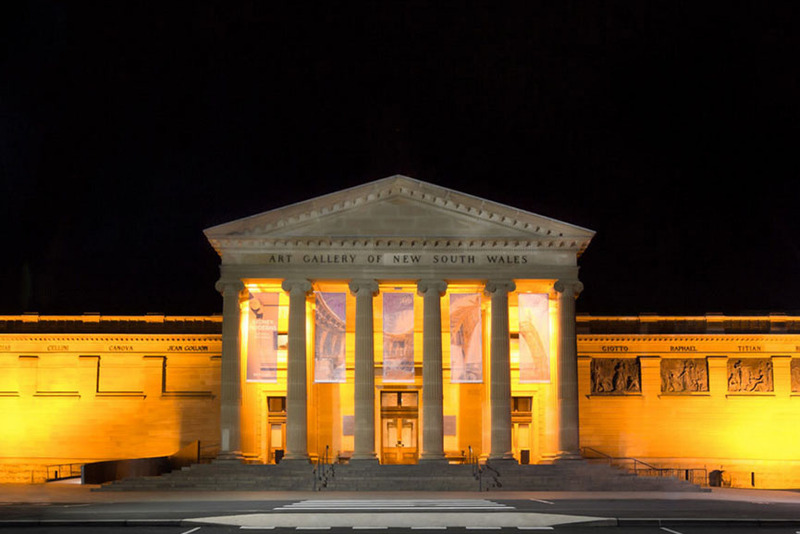 Art Gallery of New South Wales is often deemed as one of the most beautiful art museums in the world. It was first opened in 1871 and to this day, it remained one of the most prestigious art museums in Sydney. 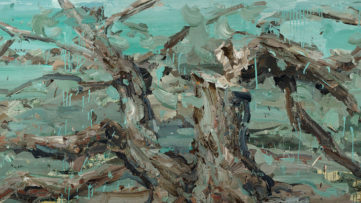 Its collection is comprised of a plethora of works by prestigious international and Australian artists. They often exhibit the works of colonial times, contemporary pieces, and Aboriginal and Torres Strait Islander art. Some of the artworks included in the collection are of great contemporary artists such as Anselm Kiefer, Joseph Beuys, Jeff Koons, and John Olsen, among others. Art Gallery of New South Wales is located in the beautiful park only fifteen minutes walk from the city center, next to the Royal Botanical Gardens. 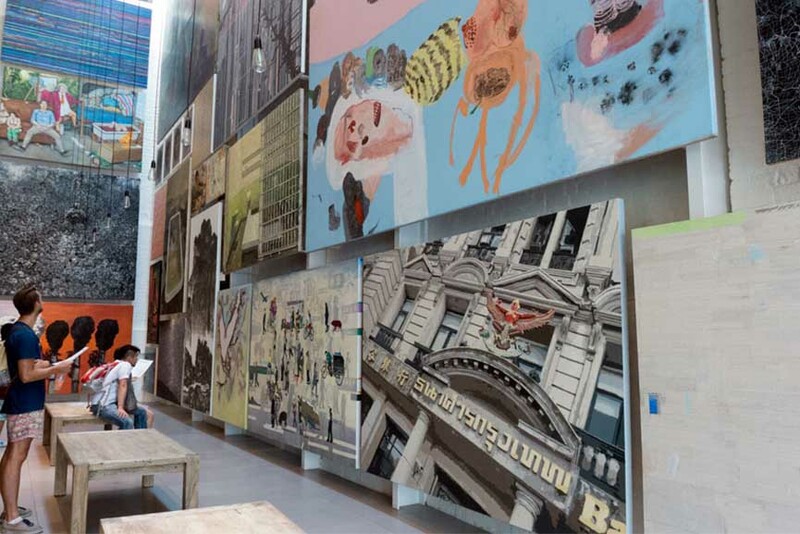 MCA is an Australian museum in Sydney committed to collecting, exhibiting, and interpreting the works of the contemporary artists from Australia and worldwide. 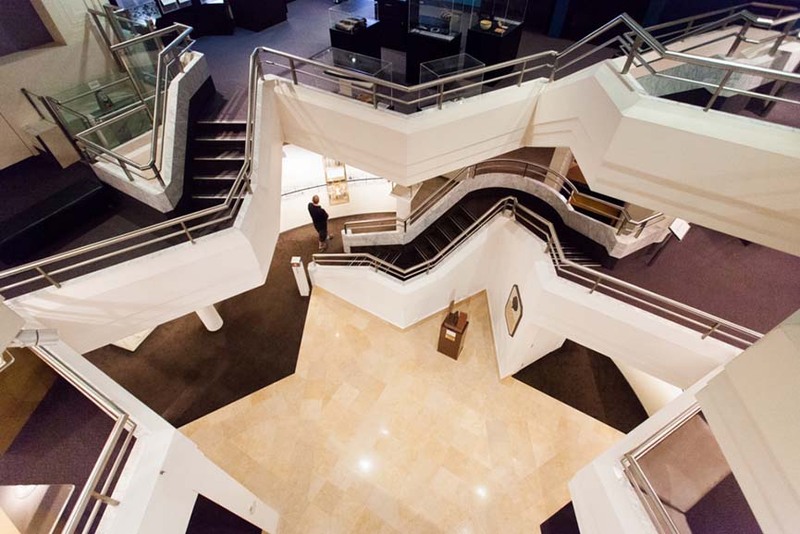 It is located at one of the most beautiful places in Sydney, MCA was opened in 1991, in an Art Deco-style building in the neighborhood of Circular Quay. The museum underwent an expansion and renovation and reopened again 2012, and after that offered a much larger space for the exhibitions and an entire floor for the Collection of the museum. Nowadays, you can find the new National Centre for Creative Learning in MCA, as well as a number of site-specific artist commissions. The collection of the Museum of Contemporary Art is comprised of more than 4000 artworks by Australian artists acquired over the years. The works include photographs, paintings, sculptures, works on paper, and video works, along with the pieces by Aboriginal and Torres Strait Islander artists.